The home spa experience can be created in the bathroom using beauty brands such as June Jacobs, an American skincare range with the "homemade" touch. A selection of its products will be available at Sephora from September. Previously, the brand was available only at Faith Beauty salon in International Building in Orchard Road and Grand Hyatt Singapore in Scotts Road. Two star products are Neroli Hydrating Mist ($74, left) and Mandarin Moisture Masque ($97). Each product contains a patent-pending antioxidant blend, a combination of white, red and green teas, pomegranate, goji berries and grape seeds. No parabens, preservatives, sulfates or petrochemicals are used. The New York-based brand was founded in 2003 by industry veteran June Jacobs, who also co-founded the successful Peter Thomas Roth skincare brand. Before starting her brands, Ms Jacobs worked as a consultant in the offices of cosmetic surgeons and dermatologists in New York City. Her daughter and managing director of the brand, Rochelle Jacobs, 43, who was in Singapore last week, tells Life more about the brand and her career in beauty. What was the inspiration for June Jacobs? My mother grew up in a family that relied on homemade natural beauty products. They would infuse tea leaves and pomegranate peels into creams to apply onto their faces. When we create a new product, we get everyone in our family to try it; my mother wants everyone's stamp of approval before we launch anything. The Neroli Hydrating Mist that contains bitter orange fruit extract. It can help increase the skin's natural healing abilities. It's not going to make me look younger, but when I spray it, I just feel good. How did you end up in the beauty industry? When I was younger, I interned with my mother and I remember saying I would never work for her again because we fought a lot. It was my husband who encouraged me to help her out because he saw how busy she was at Peter Thomas Roth. I had to do an interview and my mother said no. It was Peter Thomas Roth, her business partner, who wanted me on board. I'm really enjoying the experience. I've realised that I can't cure cancer, but I can make people feel good. Items exclusive to The Shoppes at Marina Bay Sands can be reserved with the new The Shoppes Online Reservation Platform. This online service allows shoppers to browse, reserve and pick up items within 48 hours. 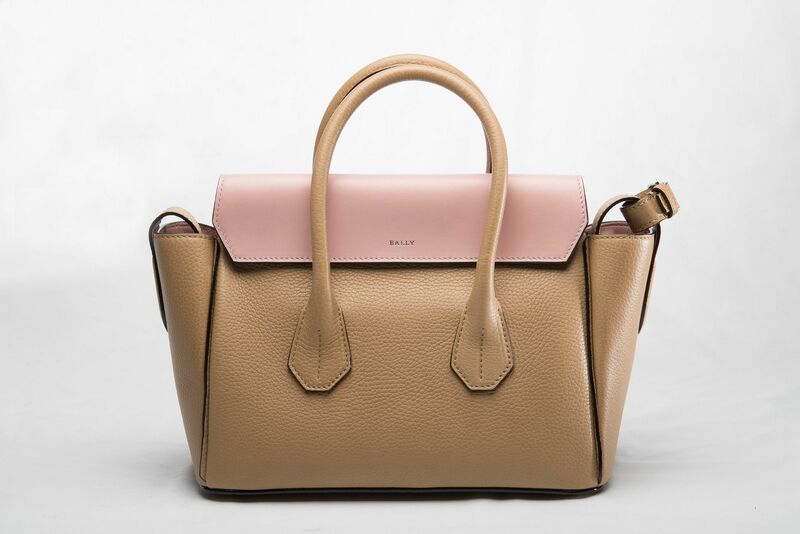 For a start, a selection of luxury bags from brands such as Bally (left), Brioni and Salvatore Ferragamo is available on the portal. From now till Aug 31, get a $100 voucher and complimentary parking for buying items on the site. Go to bit.ly/1ILDEKk. American brand Levi's has created a line of jeans for Asian women. Existing models, such as the 710 Super Skinny, 711 Skinny, 712 Slim, 714 Straight and 721 High Rise Skinny, have been tweaked in the thigh and leg areas to fit Asians better. The Asian cuts also help to project a more contoured behind. The line will be available at all Levi's stores from Aug 3. Prices range from $79.90 to $179.90. Shiseido's new Vital-Perfection Sculpting Lift Cream targets an area that few face creams focus on: the lymph vessels around the face that remove water and waste. According to Shiseido, as one ages, the lymph vessels get thinner and weaker, leading to the inefficient removal of toxins. The result? Puffiness on the face and a less defined jawline. The new cream contains pine and cinnamon extracts that supposedly strengthen the lymph vessels, boost detoxification and sharpen the facial contours. The cream ($310, available at Shiseido counters from next month) also promises to moisturise, smoothen, brighten and lift skin. 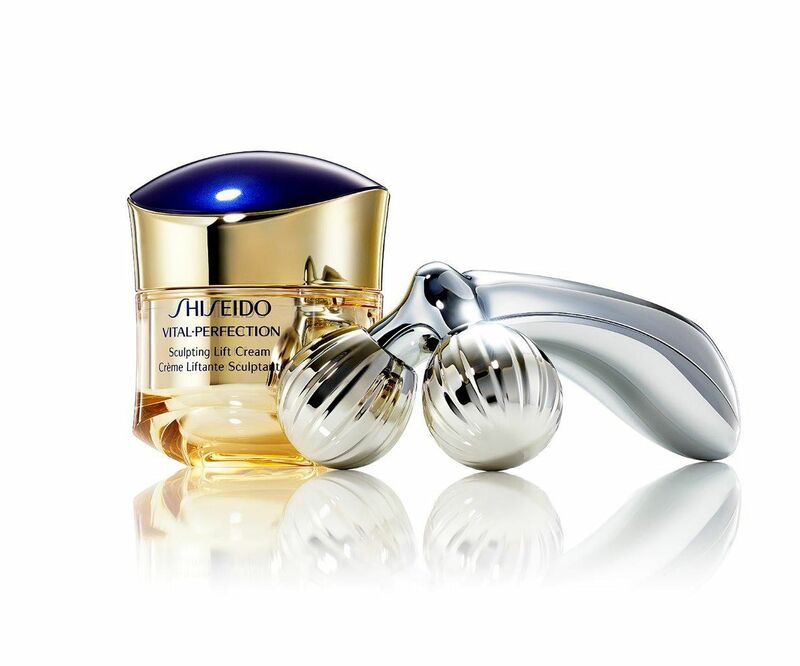 Shiseido has also launched a complementary Facial Massage Roller ($280, both above). The tool is designed to mimic the hand movements of a beautician to massage the face and reduce the appearance of lines.